The Golden Myanmar Hotel, which is one of the earliest and one of the first leading hotel in Naypyitaw was opened since 2006. This is managed by Silver Elephant Hotel Services company limited and it is owned by one of the local business investor. We provided the fully equipped facilities and best Services to our valuable customers at all time. We always upgrade our facilities and maintain our services provider’s qualities at all time. We trained to our staff well and to serve our valuable customers at all time. Customers’ satisfaction is our great goal and our main objectives. We served to our customers with the best service and we trained to cave in every issue items in our hotel. Then, for the customers secures, we provided and settled, the individual safety box in each room, 24 hours security services and security CCTV cameras are located in the whole hotel premise. And fire extinguishers are watched throughout at the back of all buildings. 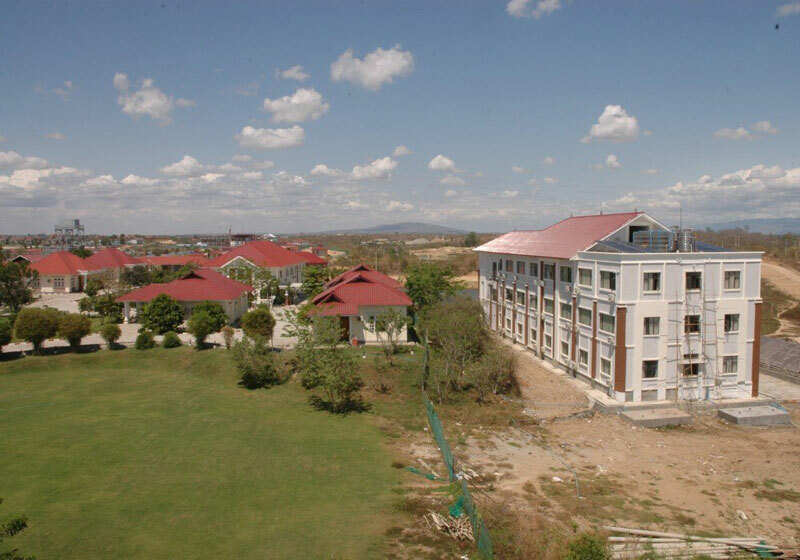 Short Description: The Golden Myanmar Hotel, which is one of the earliest and one of the first leading hotel in Naypyitaw was opened since 2006. This is managed by Silver Elephant Hotel Services company limited and it is owned by one of the local business investor.